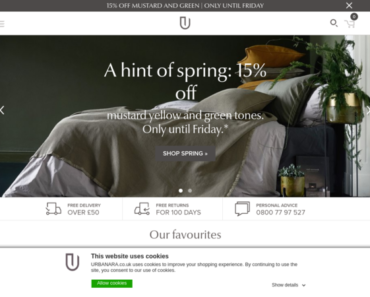 LuxDeco UK – Enjoy Up to 50% off the Winter Sale. 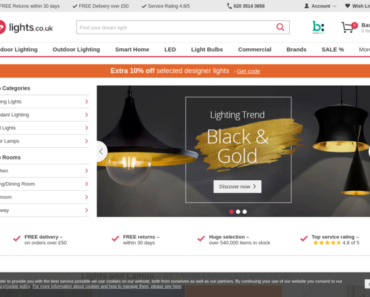 Lights.co.uk – Flash Sale – Extra 10% off Orders Over £120. 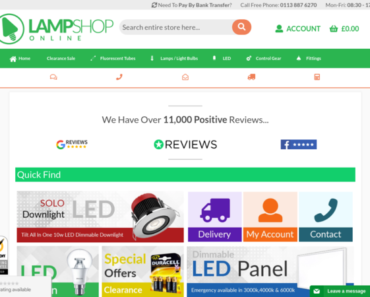 LampShopOnline – Amazing Value LED Panels. Perfect for Offices, Corridors, Meeting Rooms and Much More on Sale. 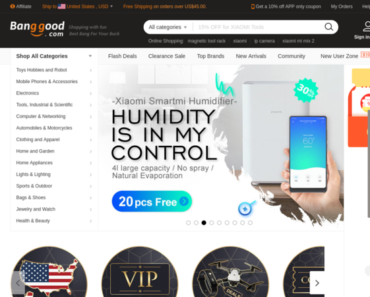 Urbanara – Get 18% off Products. 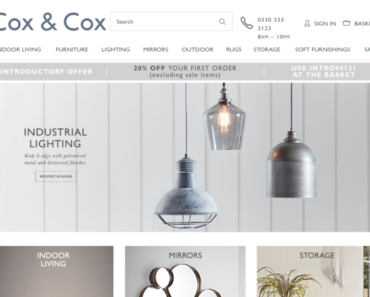 Cox and Cox – 50% off Grey Industrial Pendant Was: £175 Now £87.50. LampShopOnline – Save on LED Downlights available in 6w, 7w and 10w.